Time to put sunglasses on? Et comme j’aime bien montré ‘mes modèles’ la photo…. And of course, I love to show ‘my models’ and here’s the pic of her…. 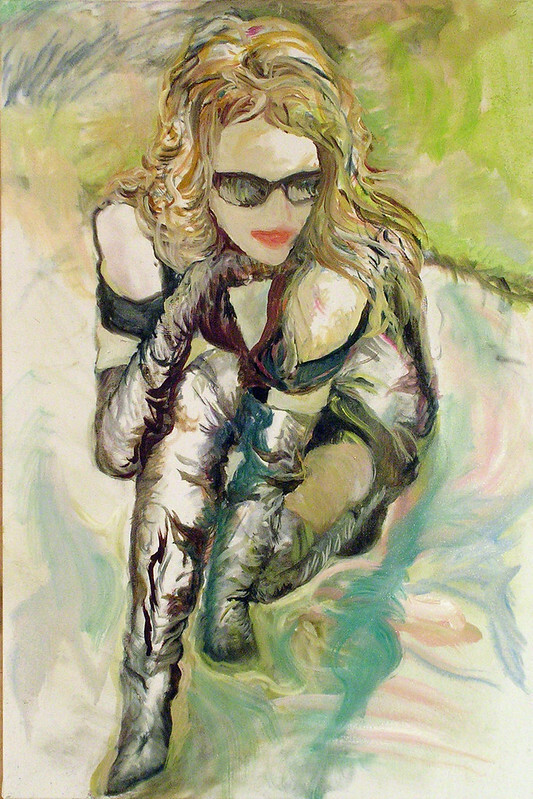 This entry was posted in art, Fashion and models, Painting and tagged 434, boots, fashion, models, sunglasses by JMR-ART. Bookmark the permalink.